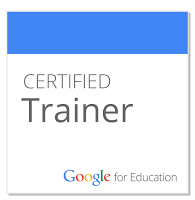 The pressure of my nerd friends and the resolution to do something good for me will hopefully power me through the days when I want to stop. 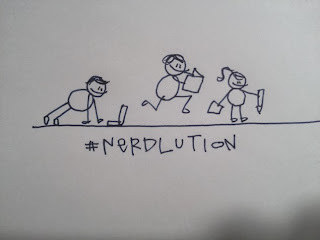 Admit your "nerdiness" and join the #NerdLution. It starts tomorrow and goes on for 50 consecutive days. The exercising will help you want to drink water. 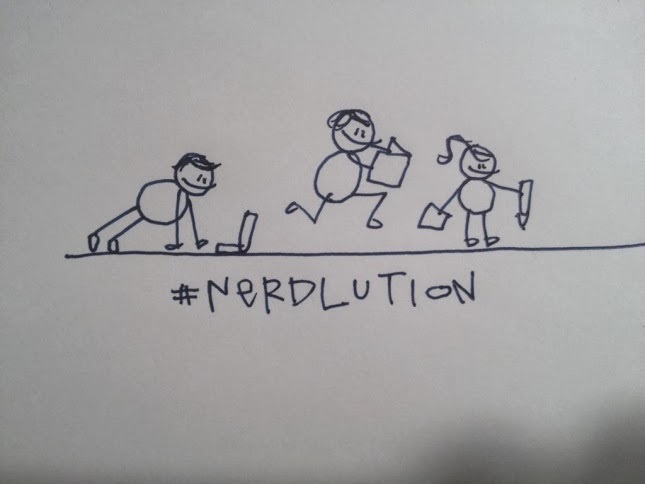 Glad you're doing the #nerdlution thing with us!! !